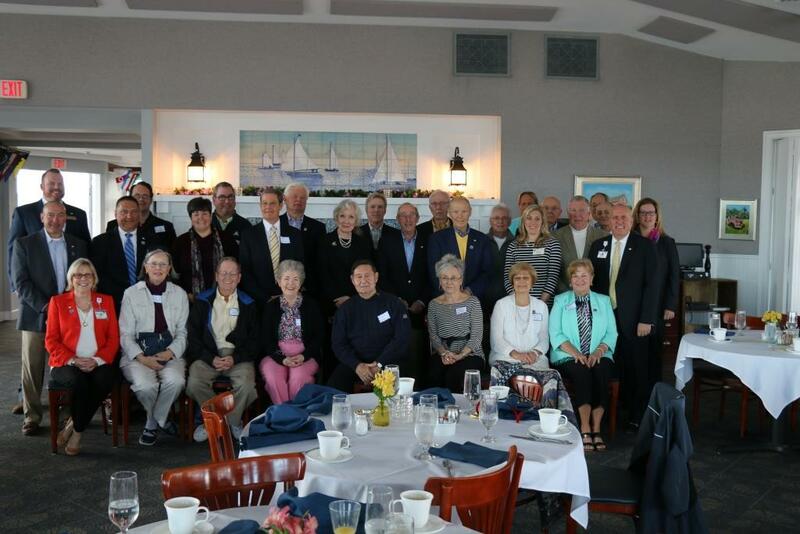 The Beebe Medical Foundation hosted the inaugural “Loyalty Society” breakfast to say a special thank you to donors who have consistently supported Beebe for the last three years. Beebe is so grateful for this loyal support, which truly helps to change and save lives every day. The attendees enjoyed presentations of a panel of experts with financial and gift planning. Ted Becker, past Beebe Medical Foundation Board Member, and Mayor of Lewes, shared his inspiring story about the importance of an excellent community hospital. Becker is part of the Shaw Society. The Beebe Medical Foundation is looking to expand its planned giving program through the Shaw Legacy Society, which began in 1921, when Helen and Benjamin Shaw gave the first major philanthropic gift to Doctors James and Richard C. Beebe. This gift was used to build the original, 35- bed hospital on Savannah Road, which has expanded into the Beebe Healthcare we know today. Shaw Legacy Society members are those that have made a planned gift to Beebe through estate planning vehicles such as trusts, charitable annuities, real estate, and endowments. The discussion panel also part of the event and included four speakers with expertise on estate planning. The panel included: Margo Cooke, CFRE, CAP; Lisa Hastings, CPA; Cindy Szabo, attorney at Law; and Bradley Travis, financial advisor, VP. Attendees were given a brief overview of planned giving from the panelists, and an opportunity to ask questions. 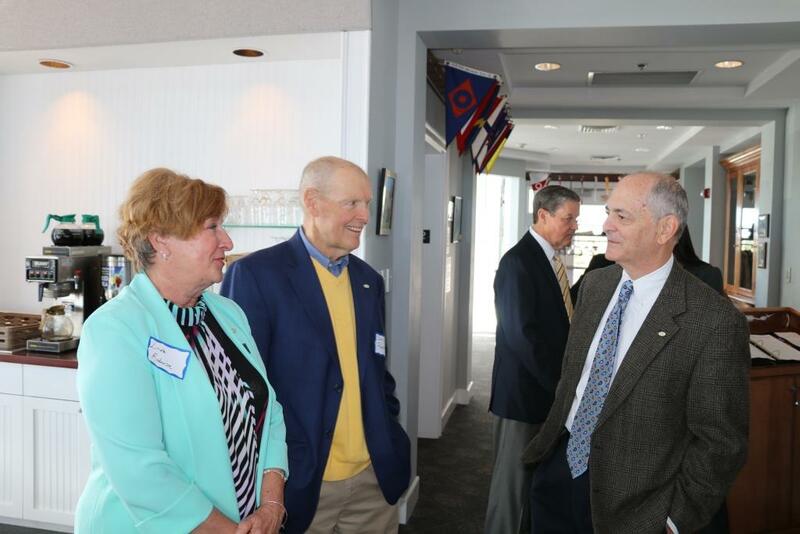 Pictured here, Dr. David Robinson and his wife Linda Robinson chat with Jeffrey M. Fried, President and CEO of Beebe Healthcare. 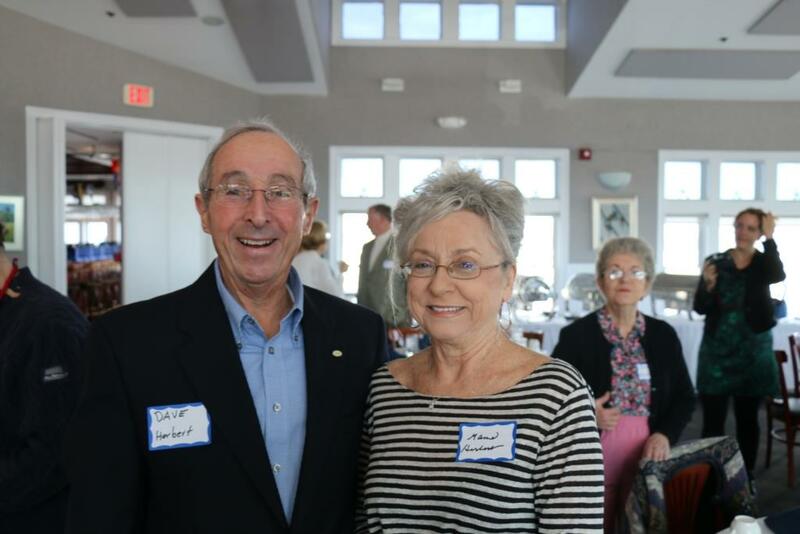 Pictured here, Beebe Board member David Herbert and his wife Mame Herbert, supporters of Beebe Healthcare, attended the Loyalty Society breakfast that was organized by the Beebe Medical Foundation. Those who attended the Beebe Medical Foundation inaugural “Loyalty Society” breakfast are pictured here. Beebe Medical Foundation was established in 1989 with the sole mission to raise philanthropic support for Beebe Healthcare. The Foundation is located at 902 Savannah Road, Lewes, DE 19958. For more information, please contact the Beebe Medical Foundation at (302) 644-2900 or visit us online beebehealthcareevents.org.